Hard Corps: Uprising Review | The Fighting 1:18th! I’ve been a Gamer since the original 8 bit Nintendo Entertainment System. Contra was one of my favorite game’s for NES and it’s sequel Super C is one of the greatest games ever made. Fast forward 25 years and Contra isn’t as nearly as popular as it once was. To start with, games have evolved and side scrolling run and gun games just aren’t very popular among the current generation of gamers. When news came out in 2010 that Konami was releasing a new Contra game I was ecstatic! Along the way during development it was decided that the newest addition to the Contra franchise was dropping the Contra name. I was surprised and disappointed. 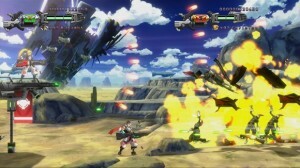 Then it came out that the game would be download only and be exclusive to the Xbox Live Network and Playstation Network. My excitement was dwindling but I still held out hope. 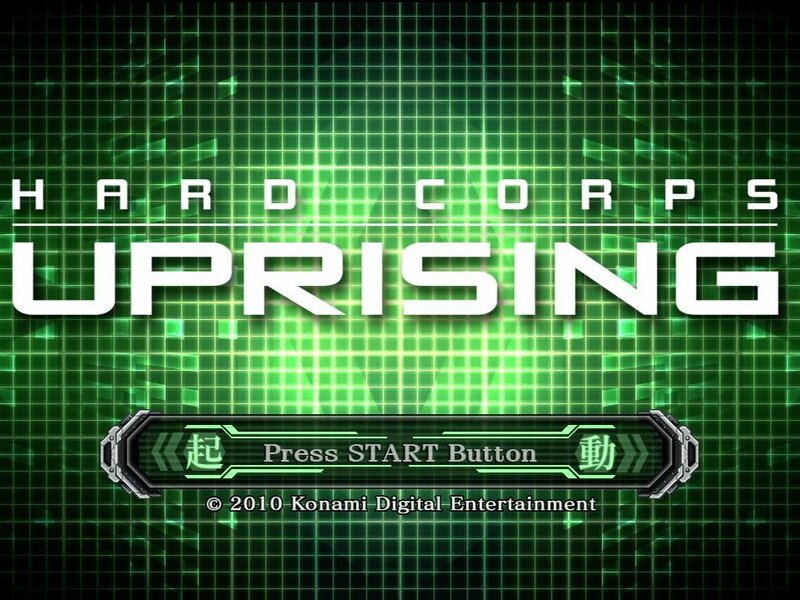 On March 15th 2011 Hard Corps: Uprising was released on the PSN and I immediately purchased the game and downloaded it so I could relive the glory days of one of my favorite franchises. 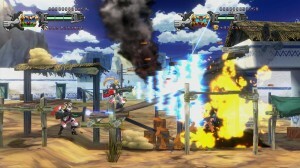 Uprising is a prequel to the 5th major game of the Contra franchise, Contra: Hard Corps which was the only Contra game released for the Sega Genesis. Uprising takes place during the year 2613 and the world is being ruled by Commonwealth. Commonwealth is an empire under the reign of Tiberius.